Product prices and availability are accurate as of 2019-04-19 19:30:19 UTC and are subject to change. Any price and availability information displayed on http://www.amazon.co.uk/ at the time of purchase will apply to the purchase of this product.
? MTZ 300LED Diodes per Reel, Double side adhesive on back for pasting;18month warranty. The item is shipped form UK. ? 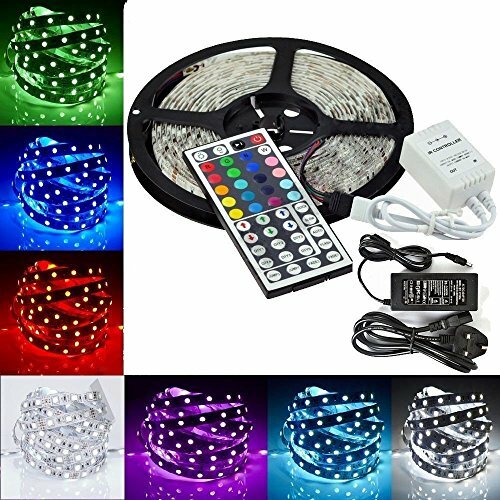 RGB Color, 12V DC Input Voltage, Cuttable Every 3 LEDs. ? Length: 5M or 16ft. Thickness: 0.1inch. Width: 0.4inch. IP65 Waterproof. ? Easy and Flexible installation. 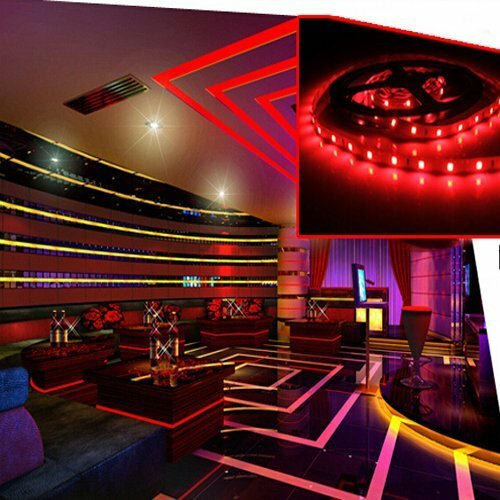 Ideal for home and business light decoration. ? 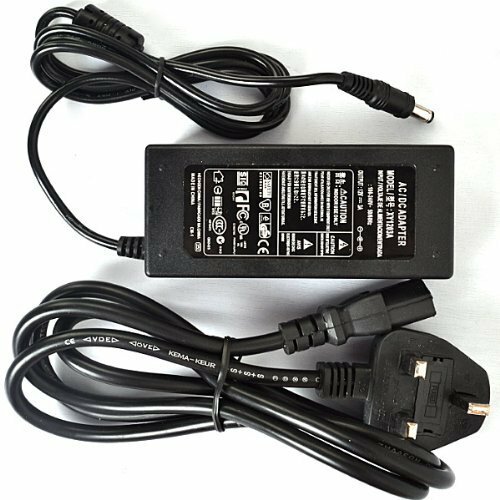 Strip with Power Adapter|12V Super Bright SMD 5050 than 3528 Single Chip.